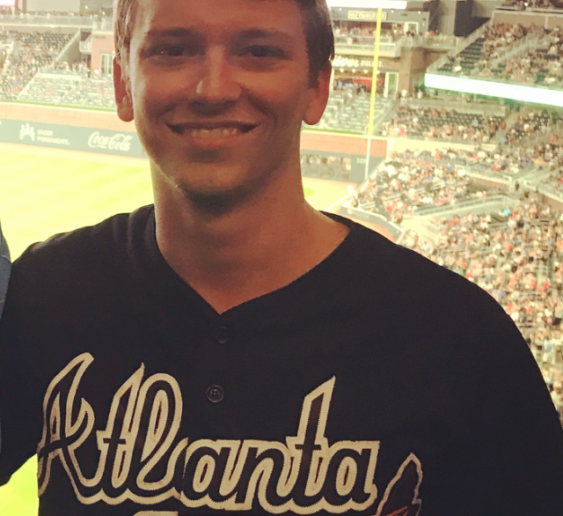 When millennial Allen Moore decided to move from Athens to Atlanta, it was important to him that he find a job that would allow him to pursue his master’s degree. 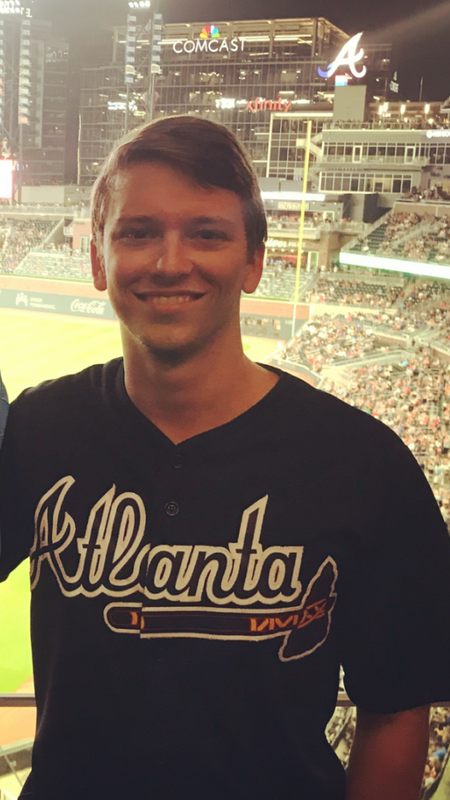 Now Allen is a staff accountant at Kloeckner Metals by day and a Georgia State University student by night. A career at Kloeckner has provided Allen with the flexibility and support necessary for him to continue his education. Allen also noticed from day-one that Kloeckner operated like a tight-knit family. When he first came in for an interview he was introduced to all of the people on the accounting team. “It was the only interview that I ever had where most of the interview was going to meet the team that I would potentially be working with and see how they interacted with each other,” Allen said. Just over a year later, Allen says he has gotten a lot more hands-on experience than he ever expected. Instead of just working in front of a computer working on spreadsheets all day, he has gotten to see the bigger picture of the entire business process. He describes the training process he went through as very “hands on” and likes how from the start he was immersed in it, with his more experienced colleagues having his back and guiding him, of course. As the newest staff accountant, Allen often asks his coworkers big-picture questions about how and why certain things are done, and they are always glad to abide. Most of the people on Allen’s team are also millennials, and he enjoys the opportunity to work with peers. He believes that as an artifact of growing up with rapidly changing technology, millennials are usually very adaptable. This, of course, applies to learning new technology rapidly but also extends beyond that to being adaptable in general. “I think having the background of being able to adapt to stuff quickly has really helped me,” Allen said. Allen is getting married in April to his fiancée Caroline. He says that Caroline has been very supportive and was actually a big reason he decided to pursue a career with Kloeckner. Allen enjoys hiking, kayaking, and the great outdoors. Having gone to the University of Georgia for his undergrad, Allen is also an avid fan of Bulldog football and a big Braves fan.